Hola Estrellitas! 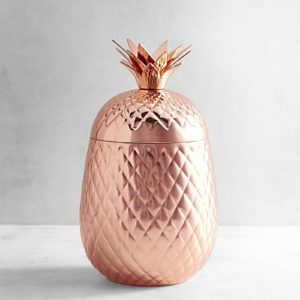 As you guys already know, my obsession with rose gold doesn’t stop with clothes and jewelry. 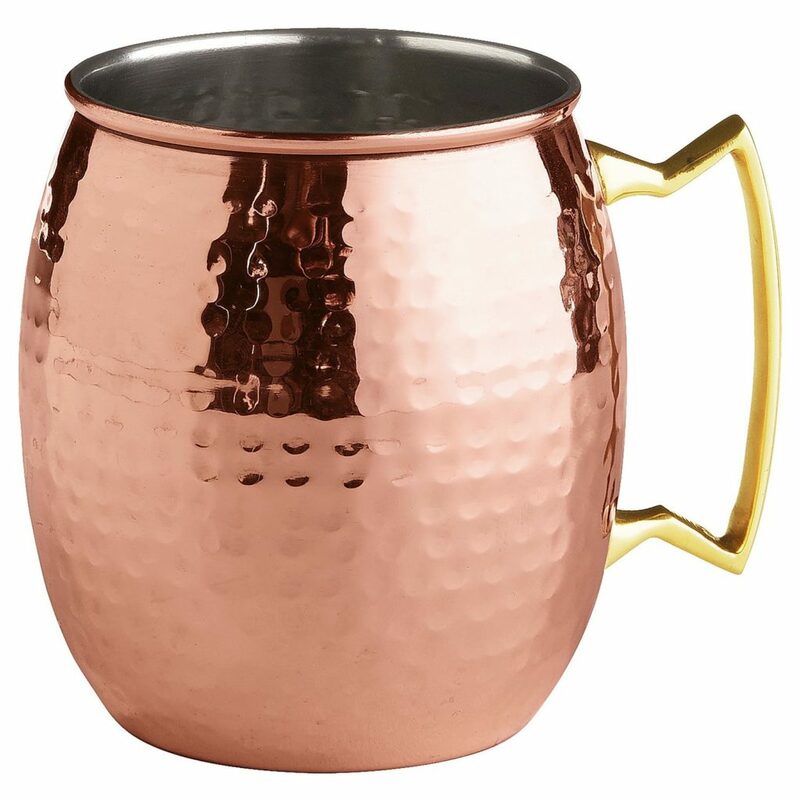 Although copper is not rose gold, it is the closest to that color that I can find for home decor. 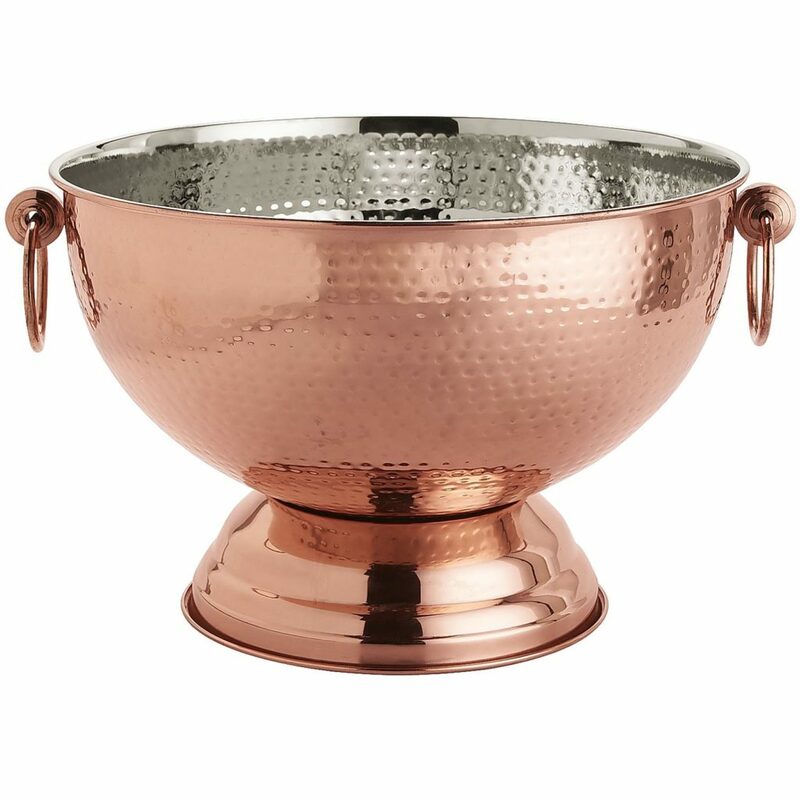 With the holidays coming up, I think that using copper for hosting a party or decorating is elegant and timeless. 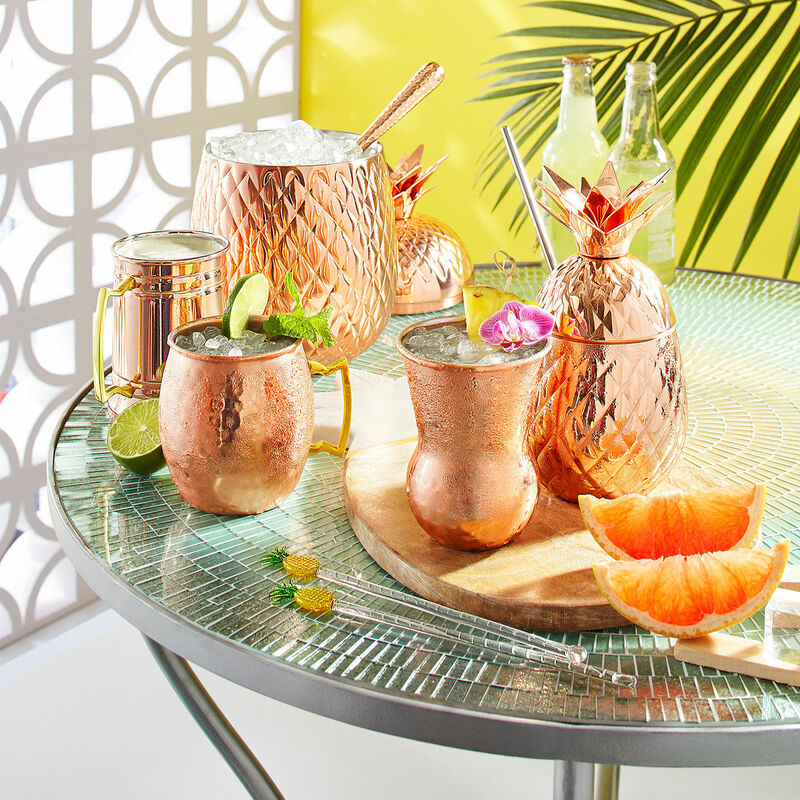 I picked out a few of my favorite copper pieces that are perfect for hosting a party from Pier 1. 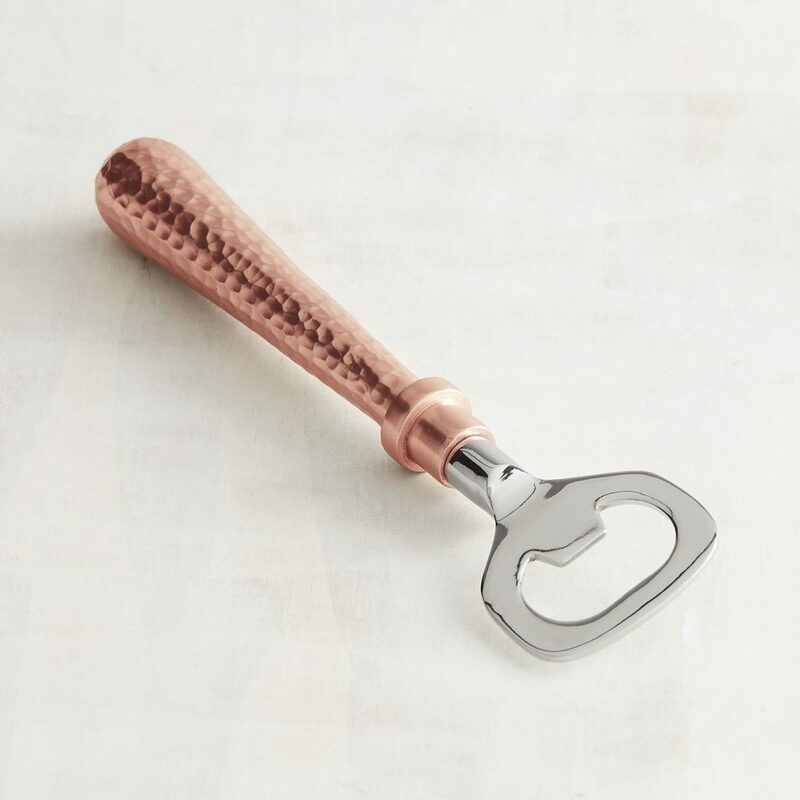 Some of these pieces have multiple uses. 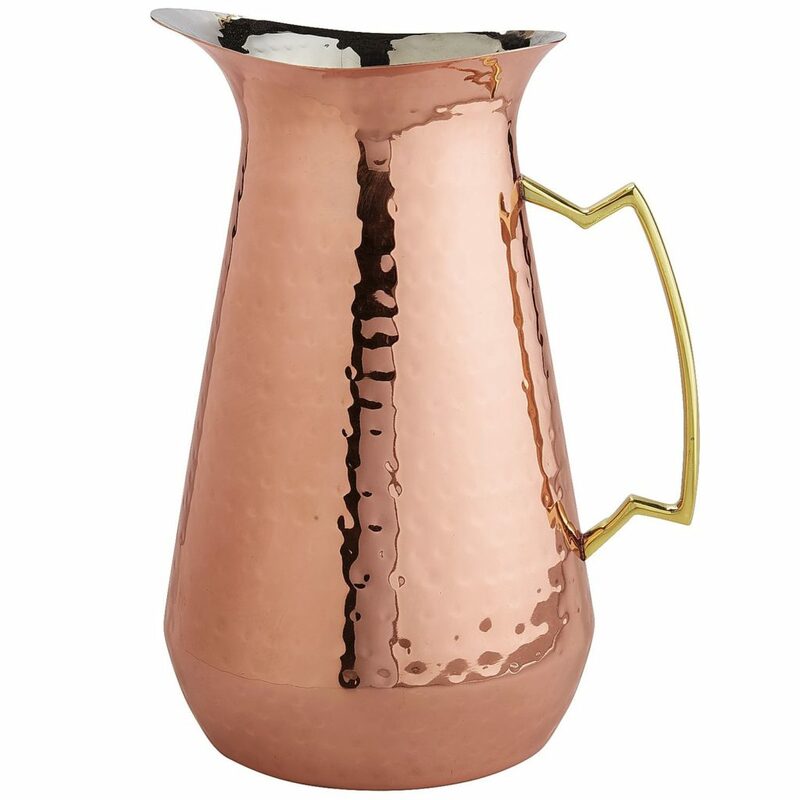 For example the pitcher, can be use as a flower vase and the beverage tub as well. 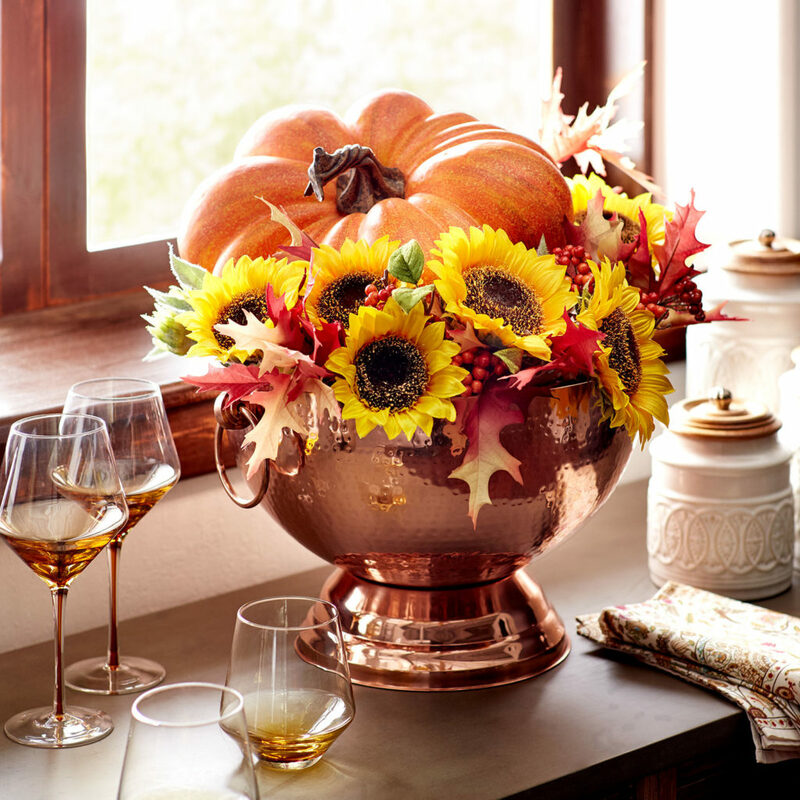 You can also put fruit in it or make a nice flower arrangement as a center piece for your tablescape. 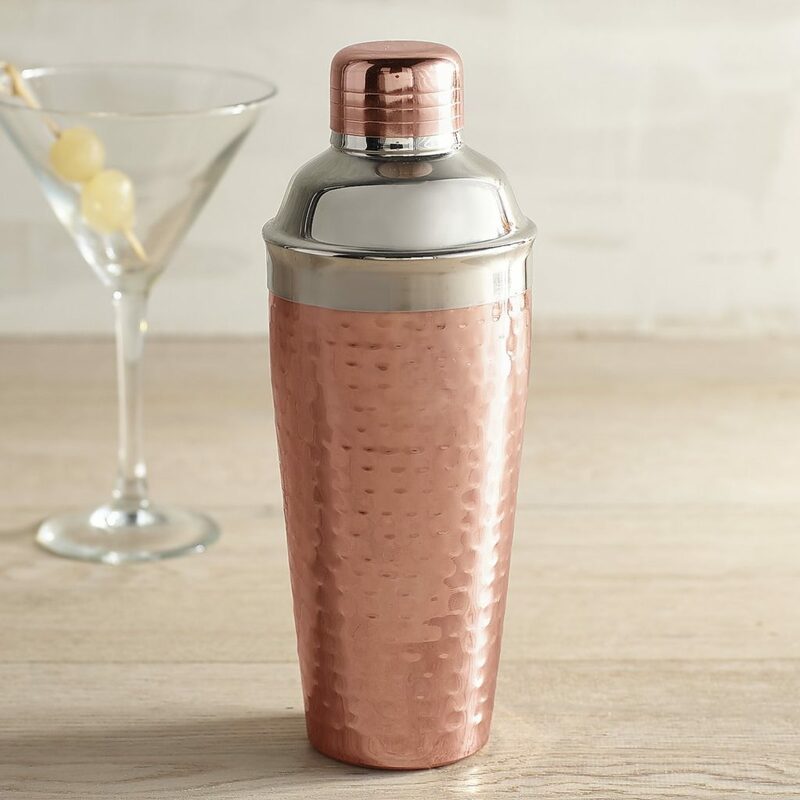 Copper looks great with the Fall color palette (yellow, orange, brown and green) and for Christmas, it would look great with white, champagne or a light rose pink color. I like things that are different and this is very different. 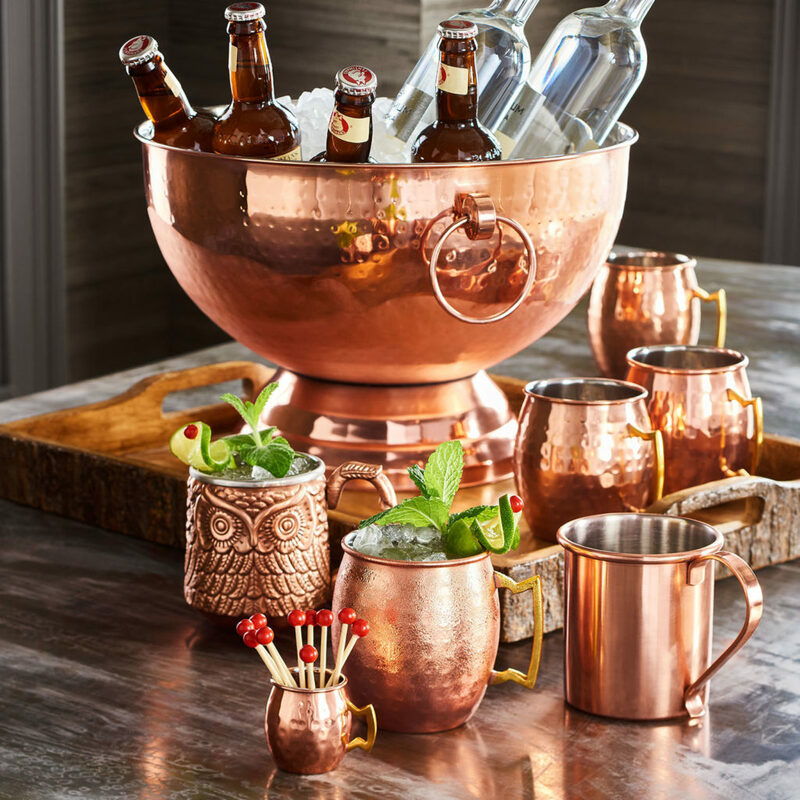 Imagine walking into a party where they use copper decorations. It would be a conversation starter for sure.